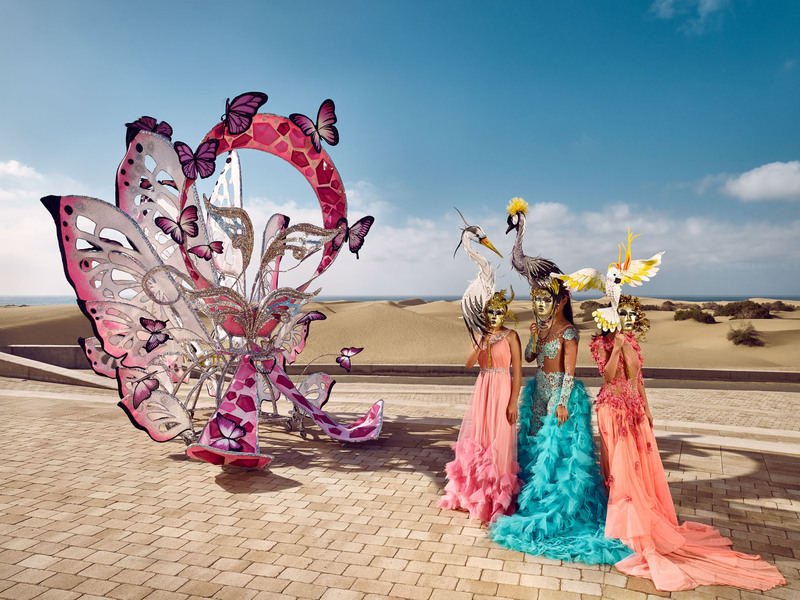 Satire, humour, colour and glamour have turned the Carnival into a cult festival in Maspalomas Costa Canaria. The streets are filled with colour and life in a festive environment that is friendly and tolerant. There is lots of dancing, dressing up and plenty of fun. One of the most unusual events that you can attend in the world. Highlights that occur during the Carnival celebrations include the election of the Carnival Queen and the Drag Queen.